Walt Disney Company Chairman and CEO Bob Iger. The CEO announced Tuesday, Aug. 8, 2017, that Disney would remove its content from Netflix for its own streaming service. Disney wants to own a piece of the streaming pie. The company announced during its latest earnings report on Tuesday it intends to pull all its content from Netflix for its own streaming service in 2019, CNBC reported. 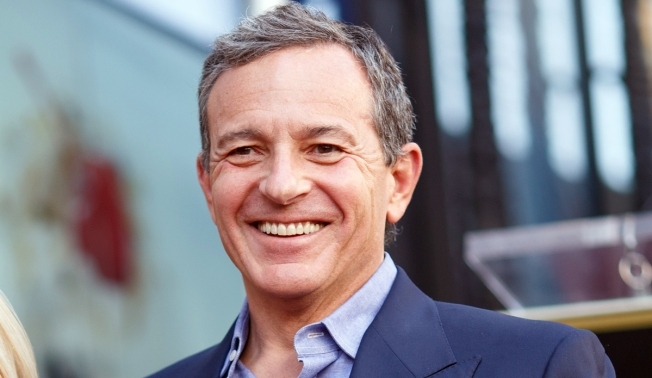 CEO Bob Iger told CNBC's Julia Boorstin Disney had a "good relationship" with Netflix, but decided to exercise an option to move its content off the platform. Movies to be removed include Marvel as well as Disney titles. It will also be making a "significant investment" in exclusive movies and television series for the new platform.